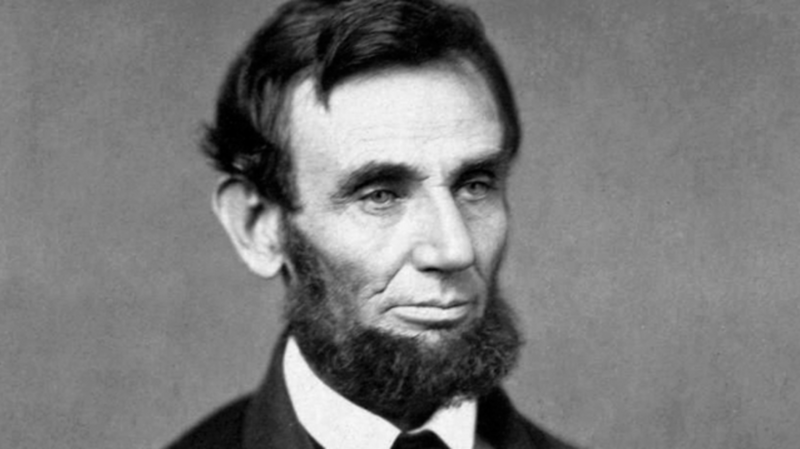 Abraham Lincoln was a man known for his stature, in both the literal and figurative senses of the word. At 6'4" tall, he left pretty big shoes to fill. Not just for Andrew Johnson, who immediately succeeded him, but for every U.S. president since. According to The National Constitution Center and Johnston & Murphy (who have made shoes for presidents since 1850), the exact size of those big shoes was 14—making them the biggest of any POTUS' shoes in history. We have an even better record of Lincoln’s loafers though, in the form of a model drawn by Dr. P. Kahler. Lincoln had gone to Kahler to outfit his very large soles in 1864, and in 1891, the doctor printed the drawing and measurements in his book, Dress and Care of the Feet. In the short description, Kahler writes that Lincoln “knew the importance of proper clothing for the foot.” His wisdom, it seems, knew no bounds.